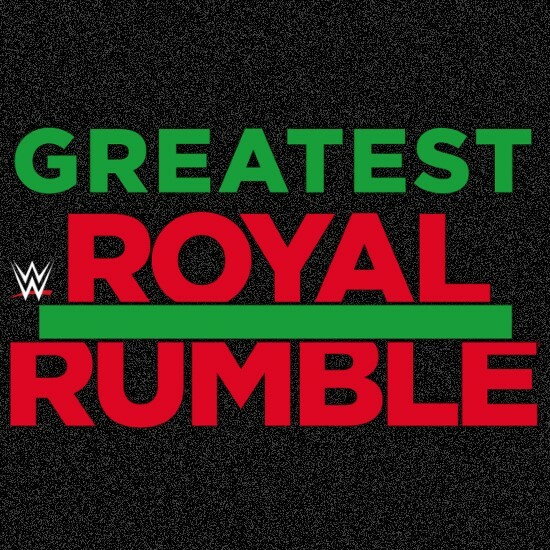 Which Match Will Open The WWE Greatest Royal Rumble? 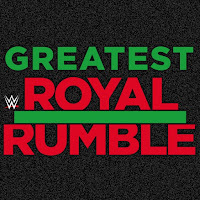 Mike Rome announced Triple H vs. John Cena will be the opening match for today's WWE Greatest Royal Rumble from Jeddah, Saudi Arabia. Be sure to join our live coverage beginning with the Kickoff at 11am ET / 8am PT.